It was the ship’s maiden voyage, and it failed to see the shores it was heading to. One of the saddest and most tragic events in the marine history happened with RMS Titanic in the early morning of April 15, 1912. — Romandisea Titanic (@RomandiseaT2) 7 листопада 2017 р. — Romandisea Titanic (@RomandiseaT2) 25 листопада 2017 р. The distance from Southampton to New York City appeared to be insurmountable, and more than 1,500 people lost their lives. Back in 2012, Clive Palmer, an Australian billionaire, has announced he was working on building a new Titanic. It should be a modernized replica of the old one, taking into account all safety norms. Originally, it was to set sail in 2016, but the date was postponed. — Romandisea Titanic (@RomandiseaT2) 22 листопада 2017 р. Quite a few have asked for a 'comparison' view of the build. Here is 2 starboard bow views. One taken in August and one this month. — Romandisea Titanic (@RomandiseaT2) 2 січня 2018 р. Now, it’s reported the possible date for its maiden voyage is 2018. Titanic II is designed to be super comfortable and safe. All the more, it’s planned to have enough lifeboats for every passenger. — Romandisea Titanic (@RomandiseaT2) 28 грудня 2017 р. Its approximate cost is about $600 million. 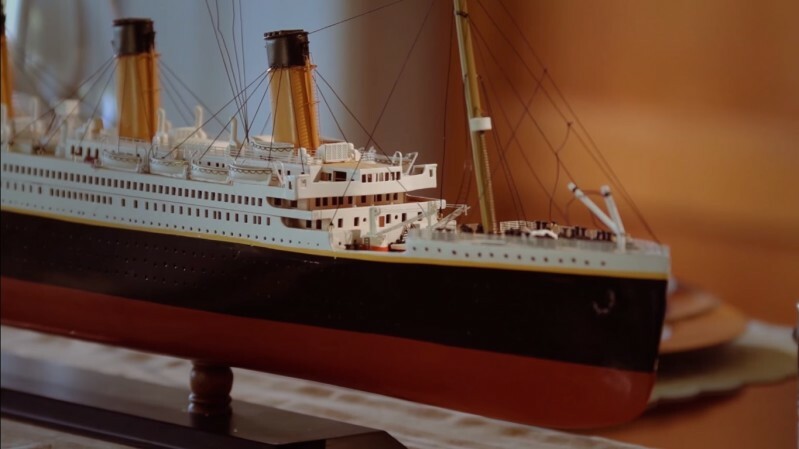 It’s not the first time almost exact replica of Titanic is being created. Back in 1997, James Cameron's crew was very close to constructing a 90-percent-scale replica of the liner for the movie. This time, everything is real. 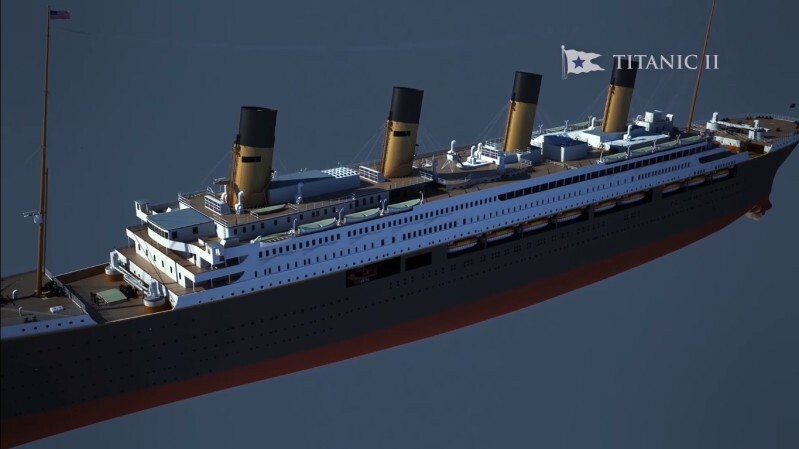 It’s estimated Titanic II will be 98% replica of the original. Luckily, it will be state of the art to meet all possible safety requirements. People don’t waste time and are trying to book a seat for themselves on the new ‘unsinkable’ vessel.